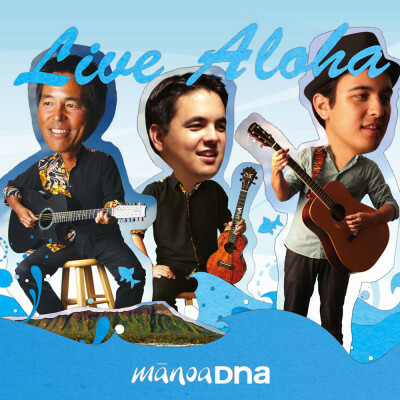 Contact ManoaDNA | ManoaDNA.com | Order Your Copy of Live Aloha! For private bookings, please use our booking form. For email & fan inquiries, please use the following contact form.